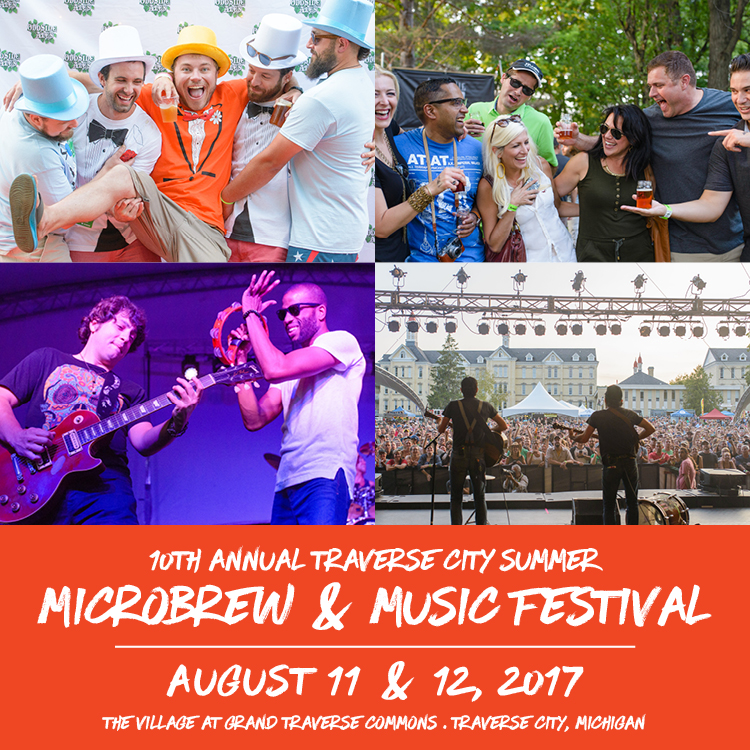 Hey there Brewers, Artists, and Festival Friends! 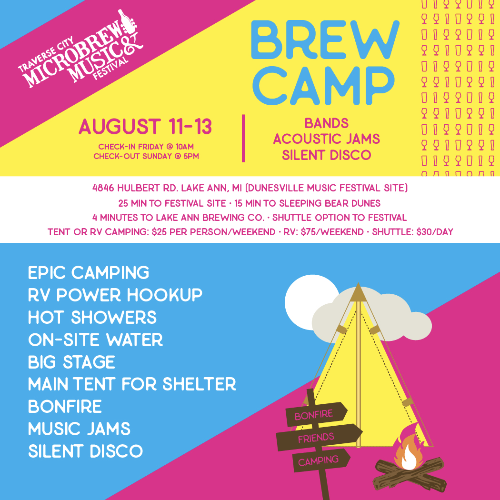 We realize that accommodations during the Microbrew & Music Festival weekend may be hard to come by, so we’re happy to offer a great camping/RV option for you! Just 25 minutes from the Festival site (and 15 minutes from Sleeping Bear Dunes), at 4846 Hulbert Road in Lake Ann, Michigan, lies a beautiful 300-acre farm that will boast a hand-built powered main stage, a 40’x60’ tented area, hot showers, bathrooms, RV power, bonfires with acoustic late-night jams, silent disco, great hiking, and a place to rest without noise issues. Controlled bonfires only at main stage area. No amplified music or drum circles after 12:30AM. You may bring food and cooking systems. No bonfires at camps. Bonfires only in designated areas near stage. Please keep your possessions safe. Microbrew & Music Festival, Porterhouse Presents, Tent Venue, nor the campground are responsible for lost or stolen items.